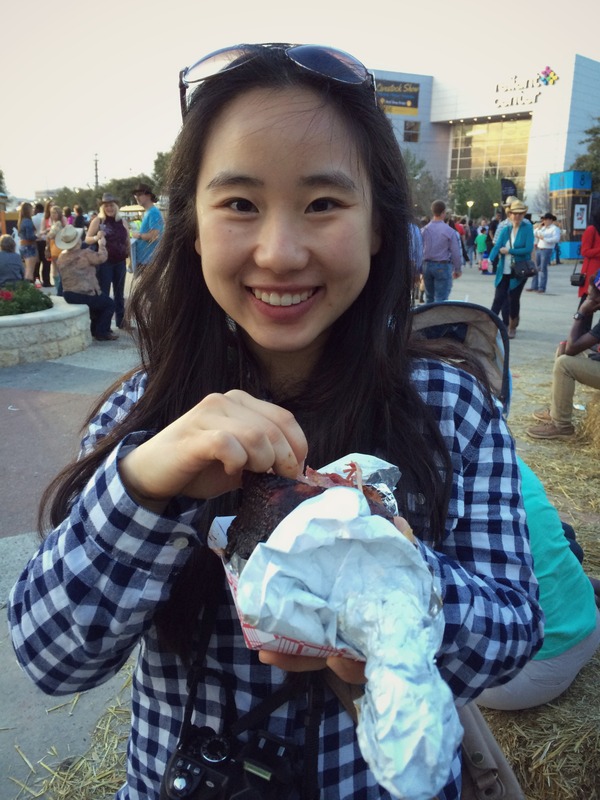 I’ve been really looking forward to my trip to Houston for several months now because we were going to the rodeo and Blake Shelton would be performing. 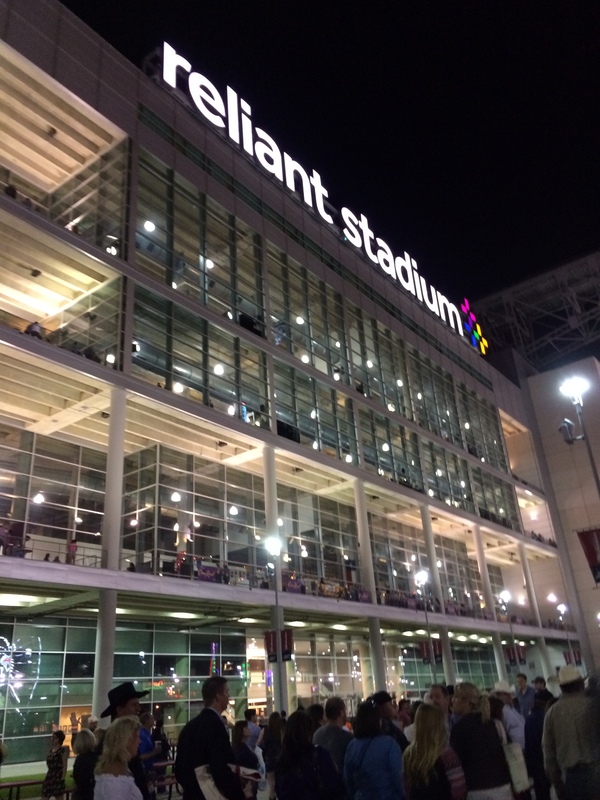 After my sister picked me up from the airport, we dropped my things off at her apartment and walked over to Reliant Park, where the rodeo is located. Now, I’ve never been to a rodeo before so I wasn’t sure what to expect but we arrived just as shuttle buses began unloading and lines became extremely long. 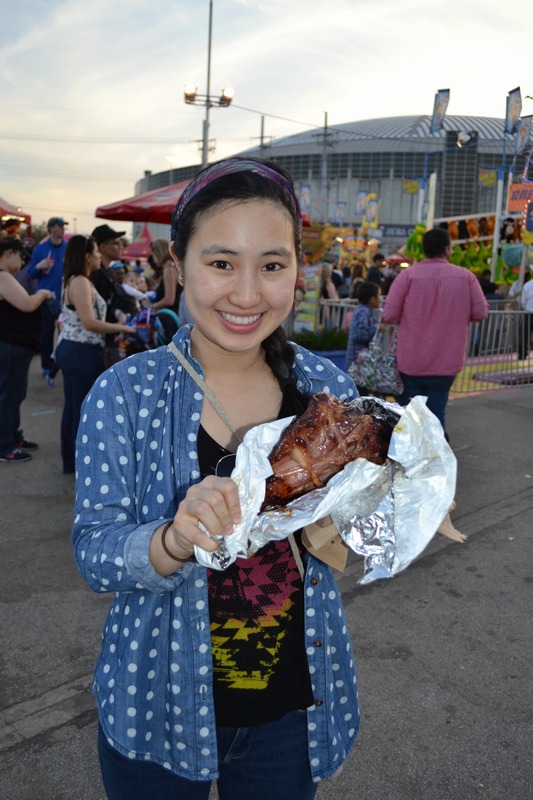 We bought a turkey leg and lemonade to share, both which we struggled to finish before entering in Reliant Stadium for the actual rodeo. We walked during Saddler Bronc riding and sat through Steer Wrestling, Barrel racing, Bull Riding, Chuck Wagon Race, Calf scramble (my favorite event), and Mutton Bustin’. Most of them were actually really entertaining although there were a certain few that I did not enjoy as much. 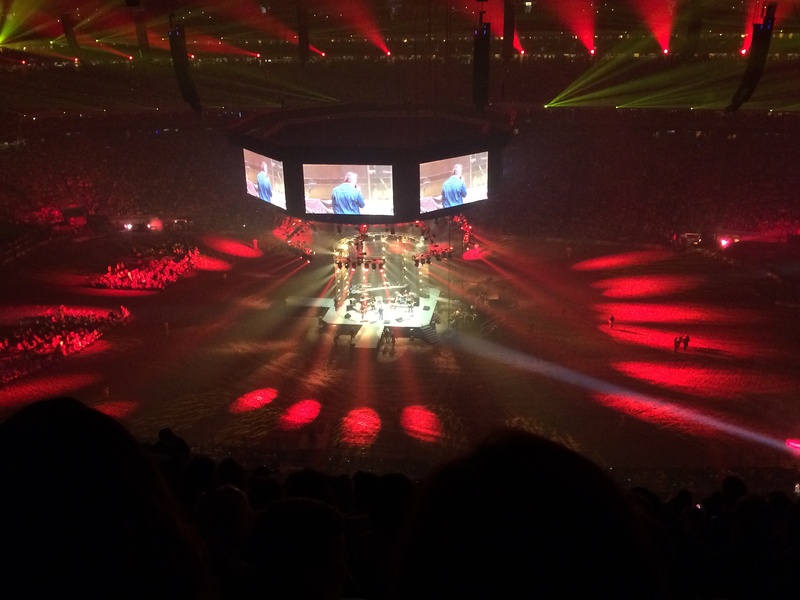 All in all, it was a really wonderful rodeo experience and once the rodeo portion ended, the stadium seats were absolutely packed for Blake Shelton. The crowd went wild when he made his appearance, fireworks were set up, and lights flashed. Blake Shelton was absolutely amazing live and I spent the nice hour and a half losing myself to the music. His wife, Miranda Lambert, even came out as a special surprise to sing a number with him! After the concert ended, it took us a really long time to walk our way out of the park and finally got home. It was a wonderful but tiring way to start this trip. 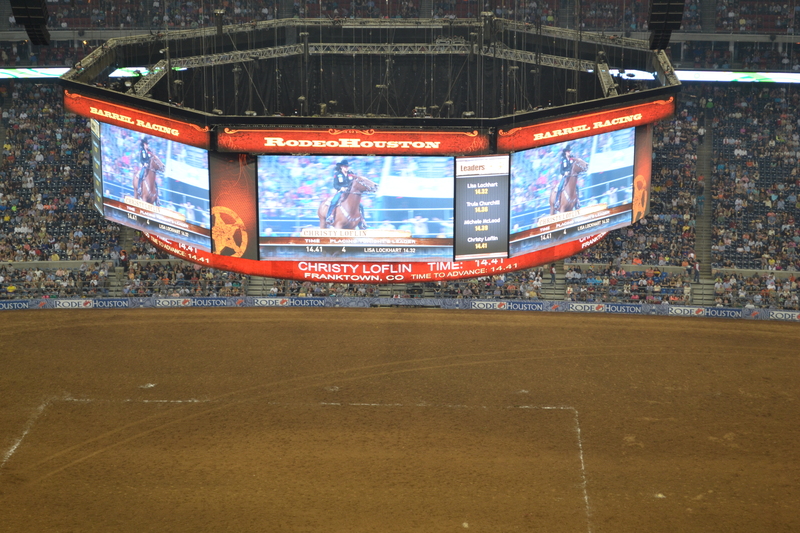 In the parting words of the announcer, “God bless America, and God bless Texas”.